Love the idea of making GORGEOUS, statement artwork from the kids' art "mistakes." MINI. DEEP DISH. PIZZAS. Need I say more? 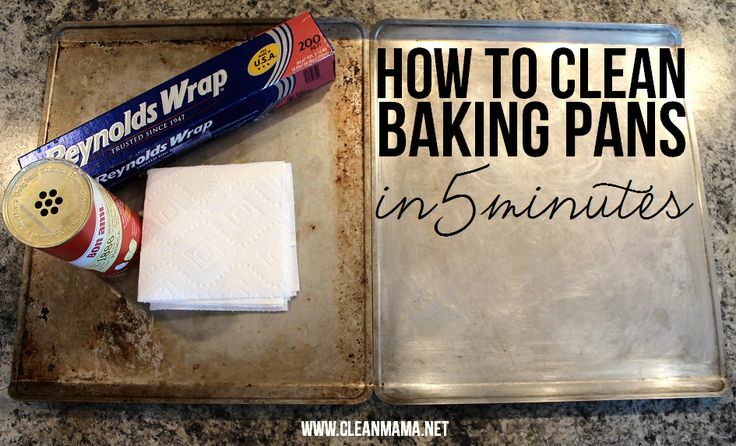 Another game-changer from Becky over at Clean Mama!! I love the composure, I love the exposure, and I love the way each photo tells a story! 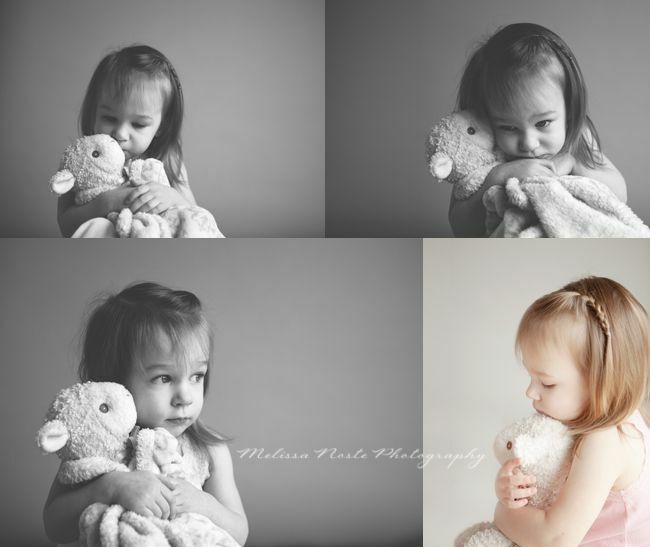 This collage is a part of Melissa Noste's article "8 Tips to Capture Your Toddler" on the blog Click It Up a Notch. I can't wait to take a few photos like this of Little Mouse and his favorite friends!